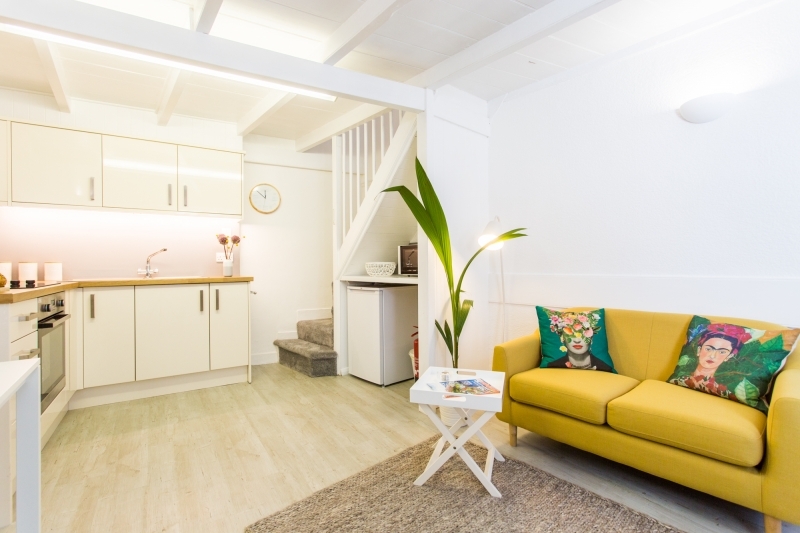 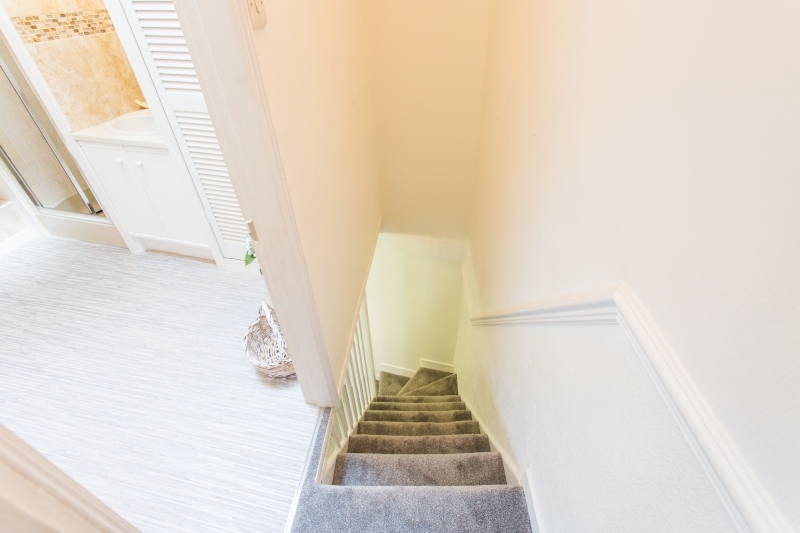 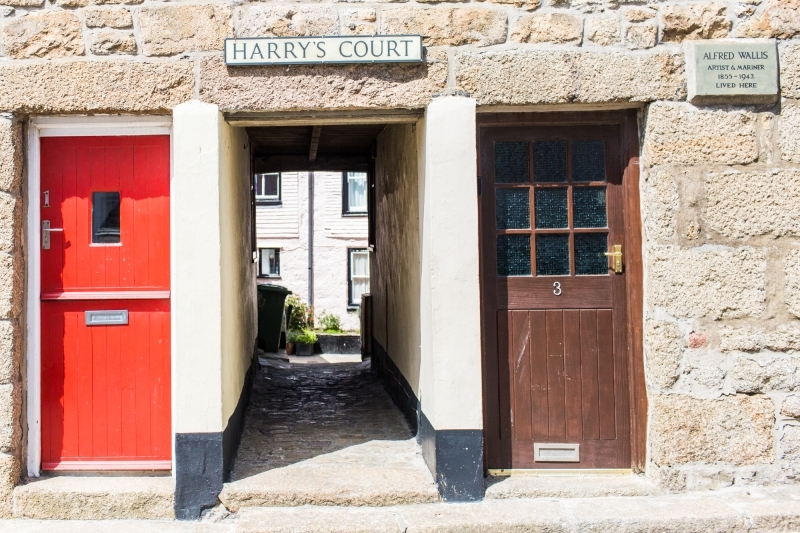 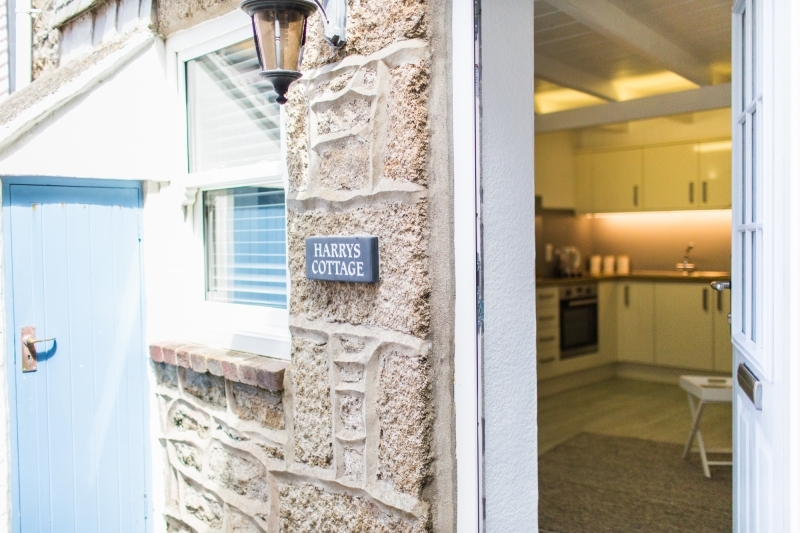 Harry’s Cottage is a one bedroom, character-filled Cornish cottage located in the maze of cobbled back streets known locally as ‘Down-along’. 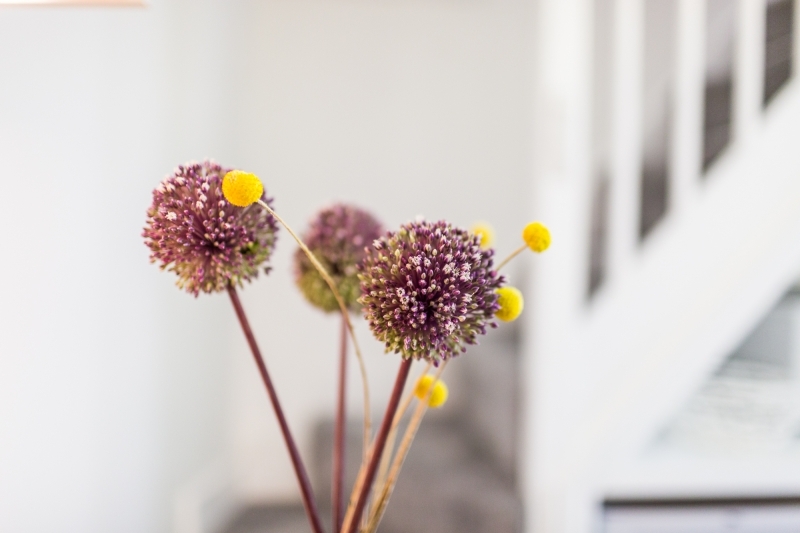 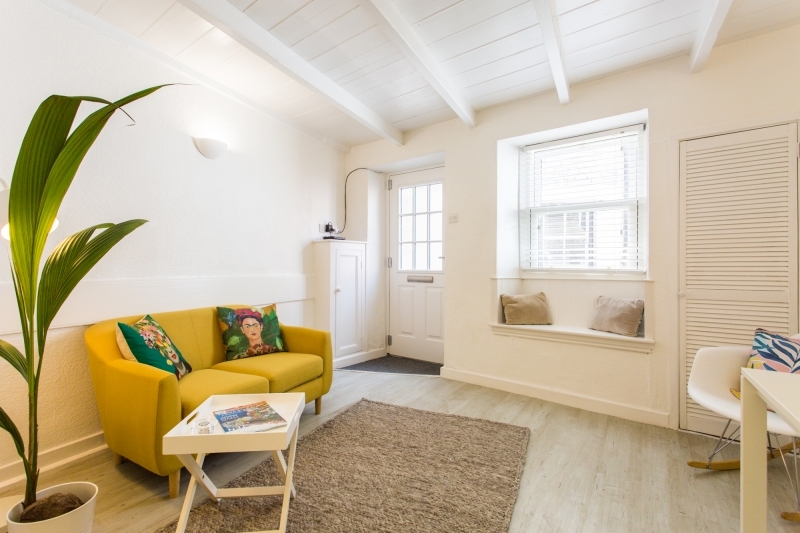 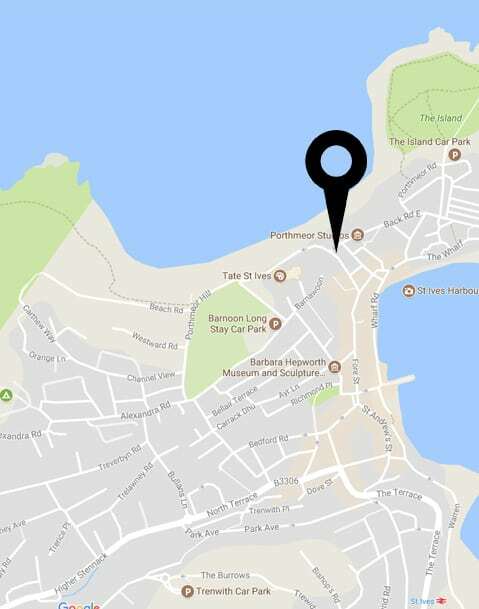 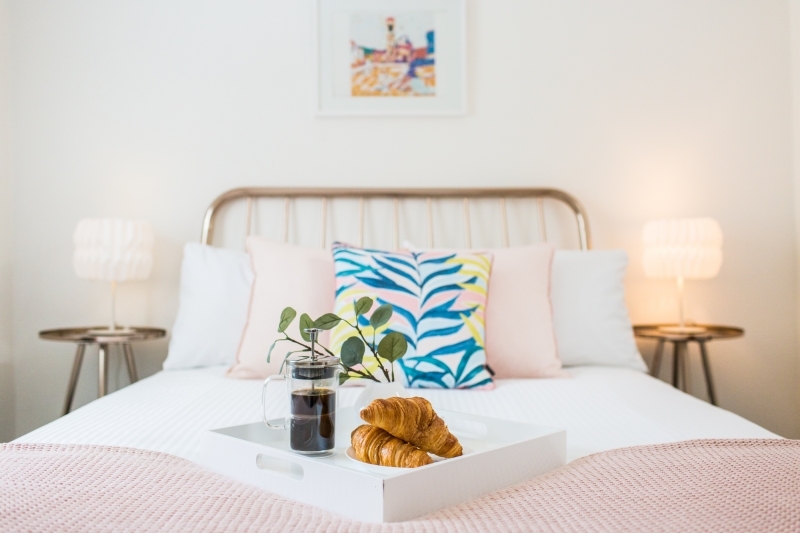 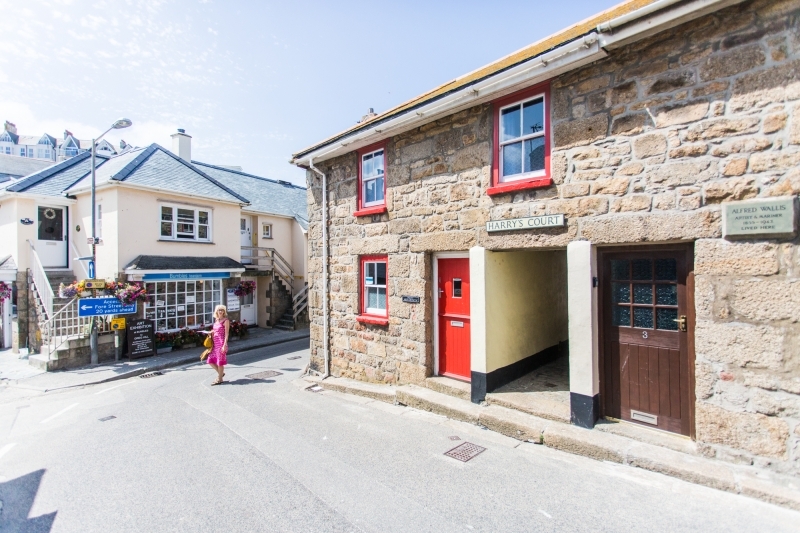 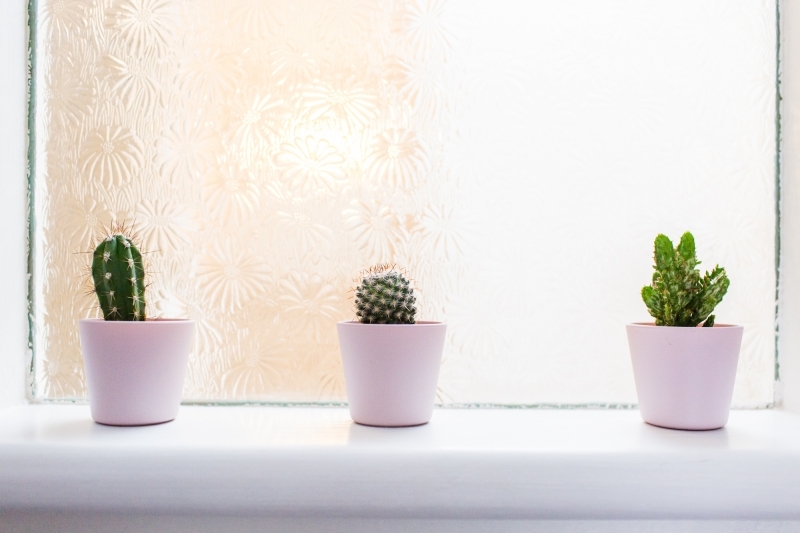 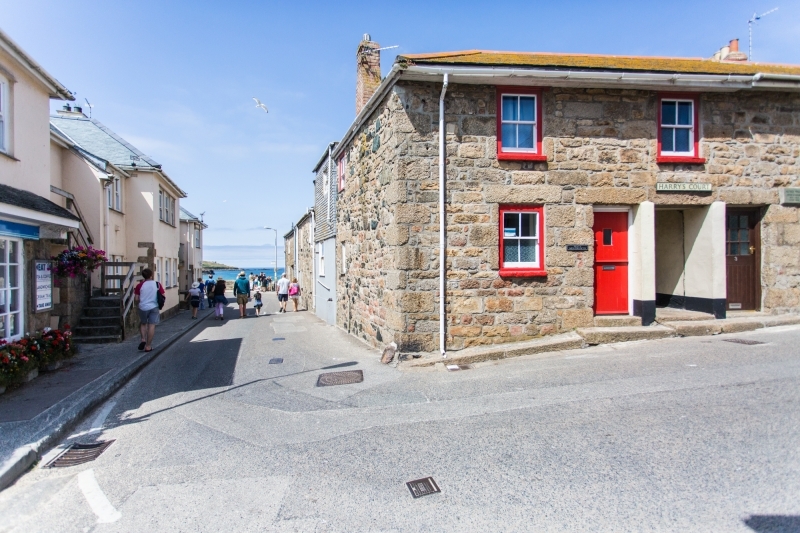 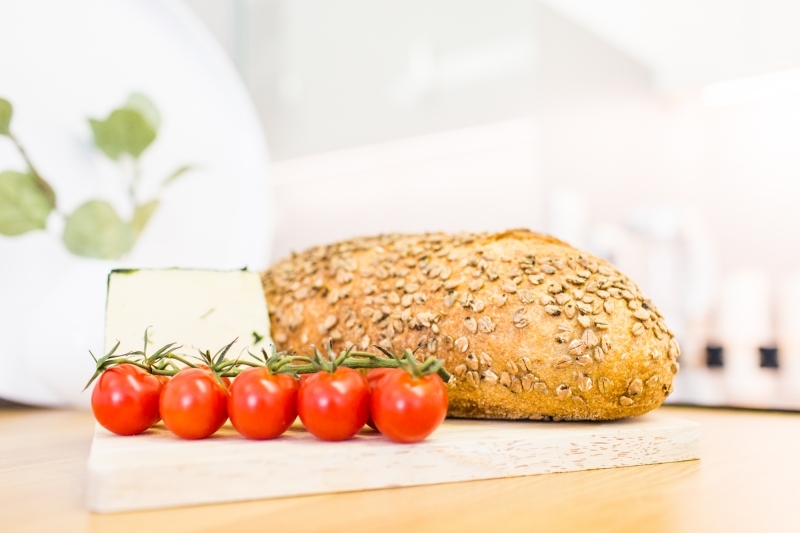 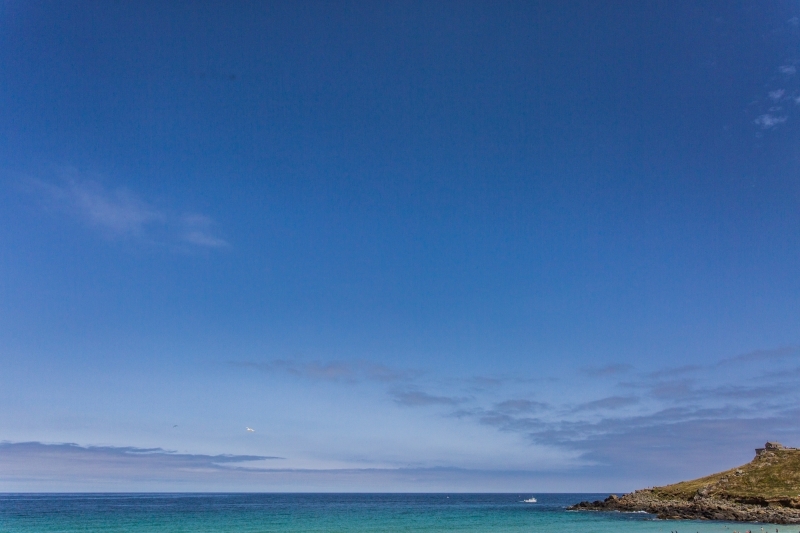 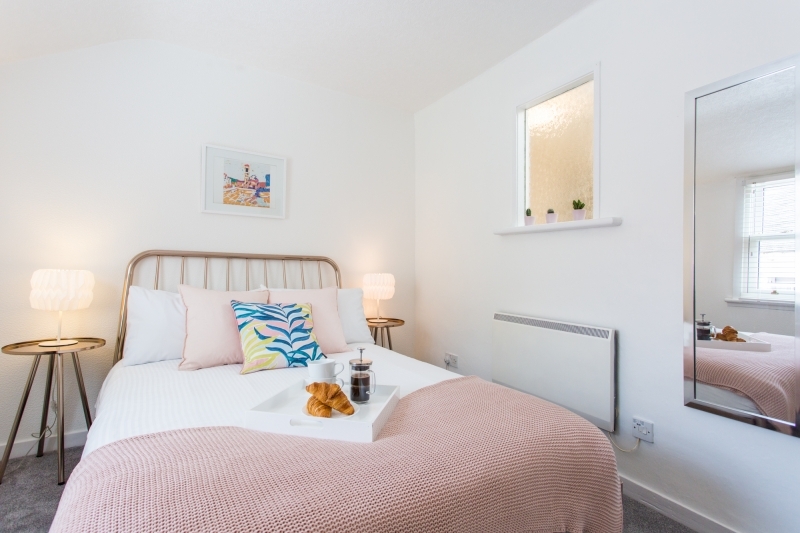 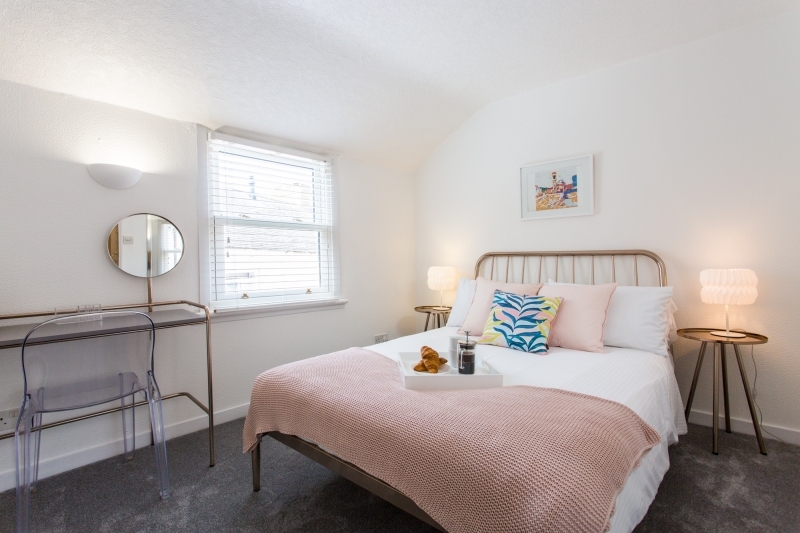 The cottage is set back in a quiet communal courtyard, just a stones throw from beautiful Porthmeor Beach and the many shops, bars and restaurants St.Ives has to offer. 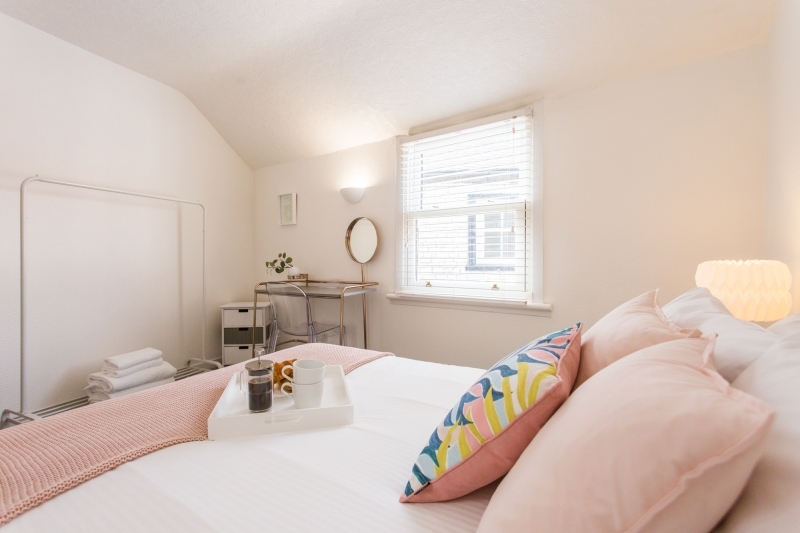 Bedroom – Double bed with luxury Egyptian cotton bedding, hanging rail, dressing table and chair, hair dryer. 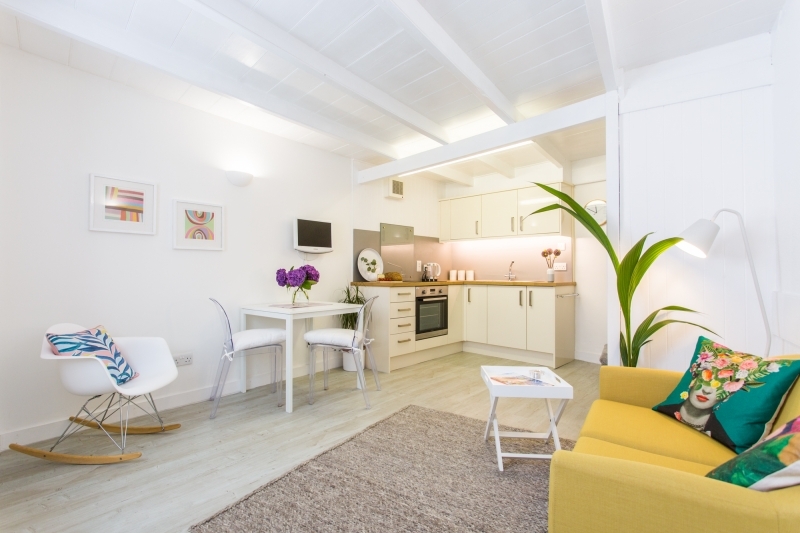 Lounge – Sofa, dining table seating two, TV, iron and ironing board. 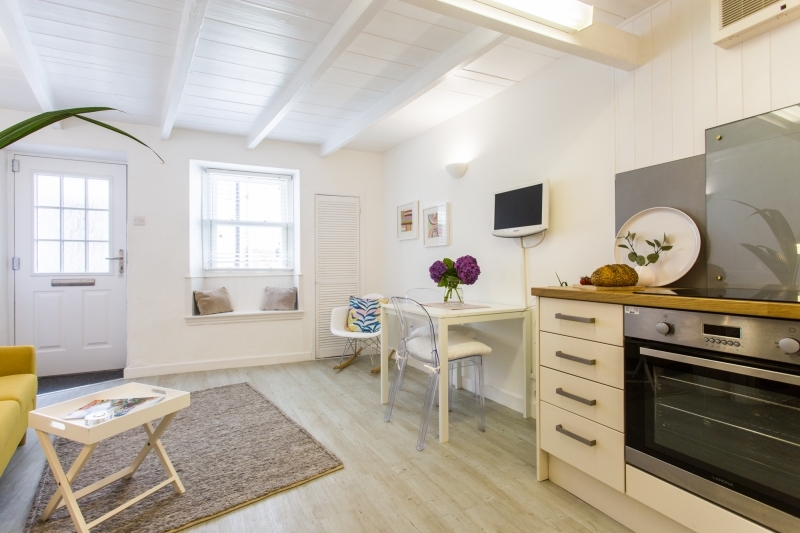 Kitchen – Electric oven and hob, microwave, fridge, kettle, toaster. 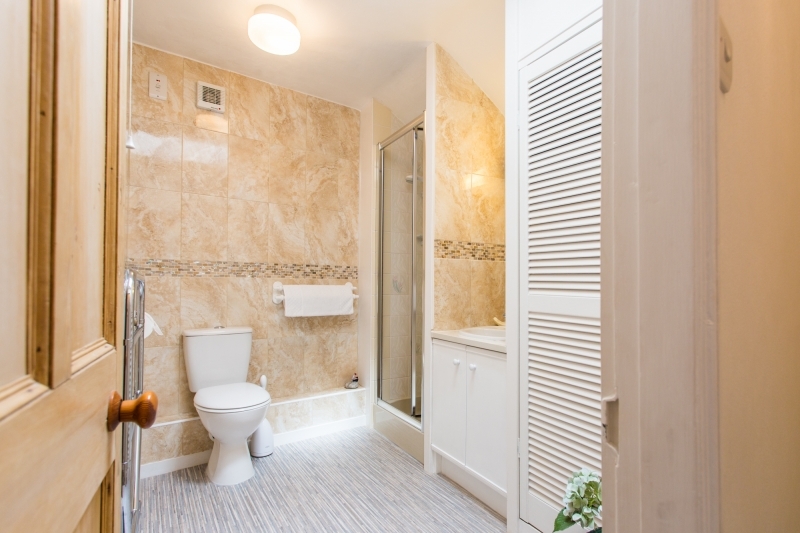 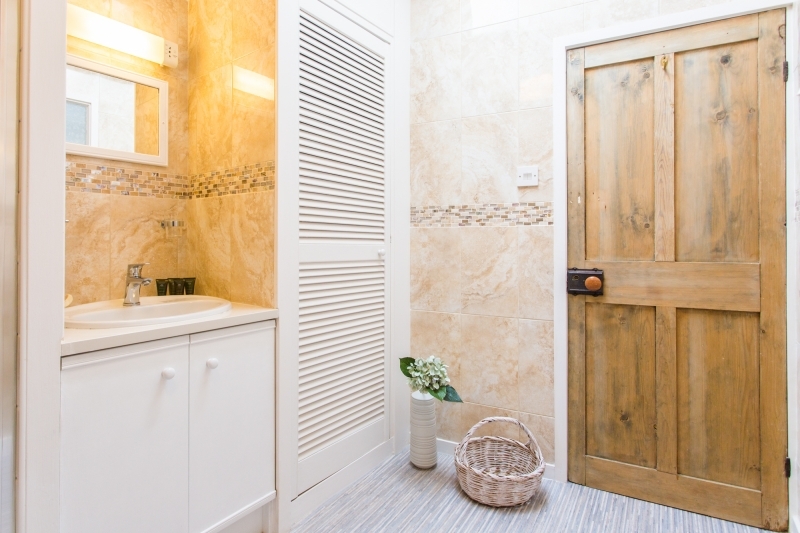 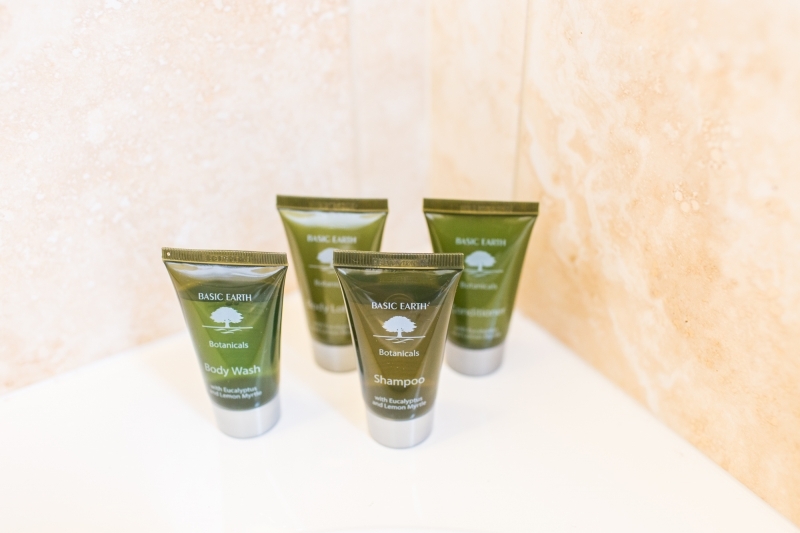 Shower Room – Shower, WC, sink, complementary Out of Eden toiletries.